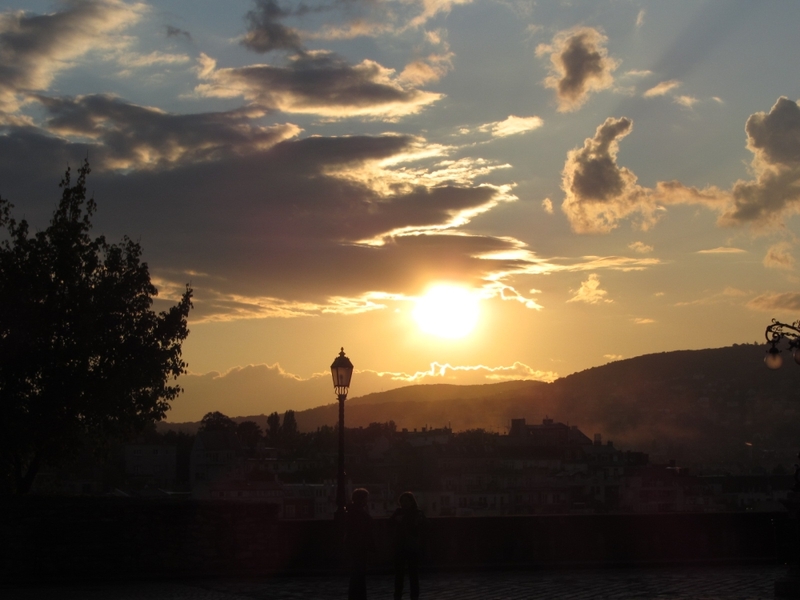 I am a 45-year-old mother of two wonderful kids, my daughter is 14 and my son is 8. 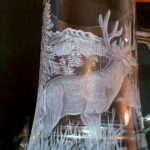 I live in Medicine Hat Alberta, Canada. 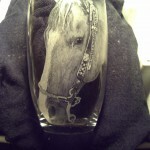 We have two Beagles, a cat, a toad and two horses, so animals play a big part in my life. 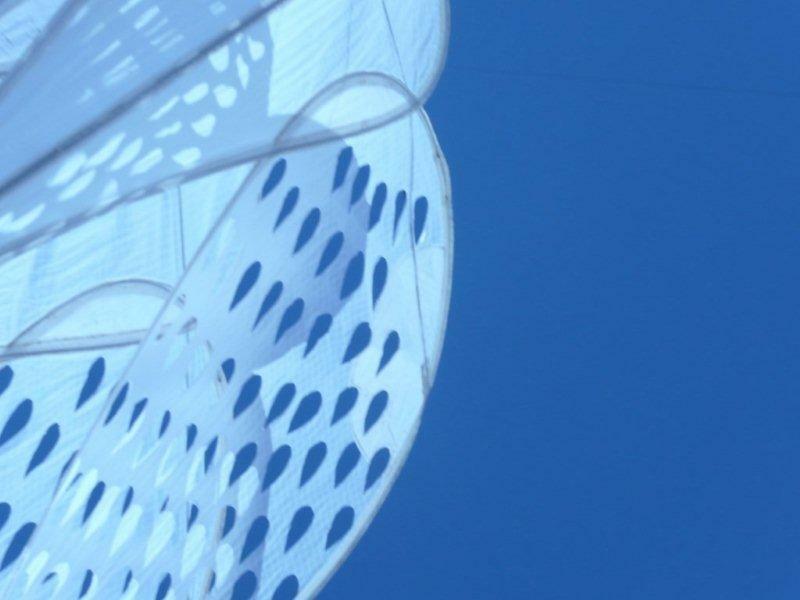 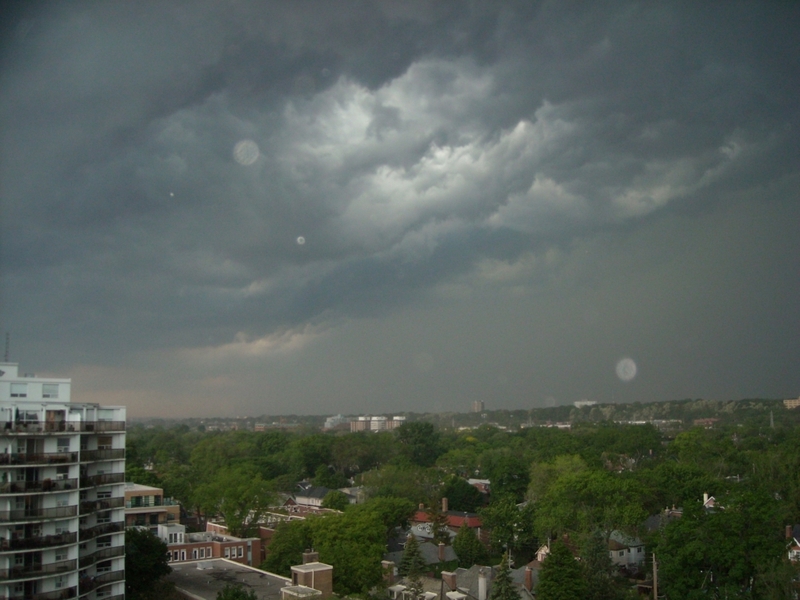 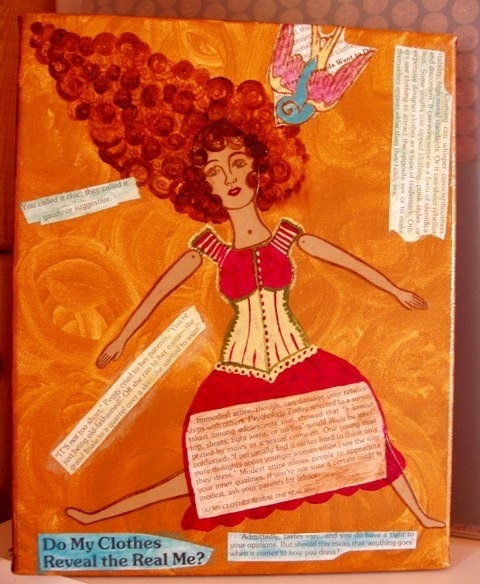 I was diagnosed with bipolar shortly after my son was born after a few doctors misdiagnosing it as post-partum depression. 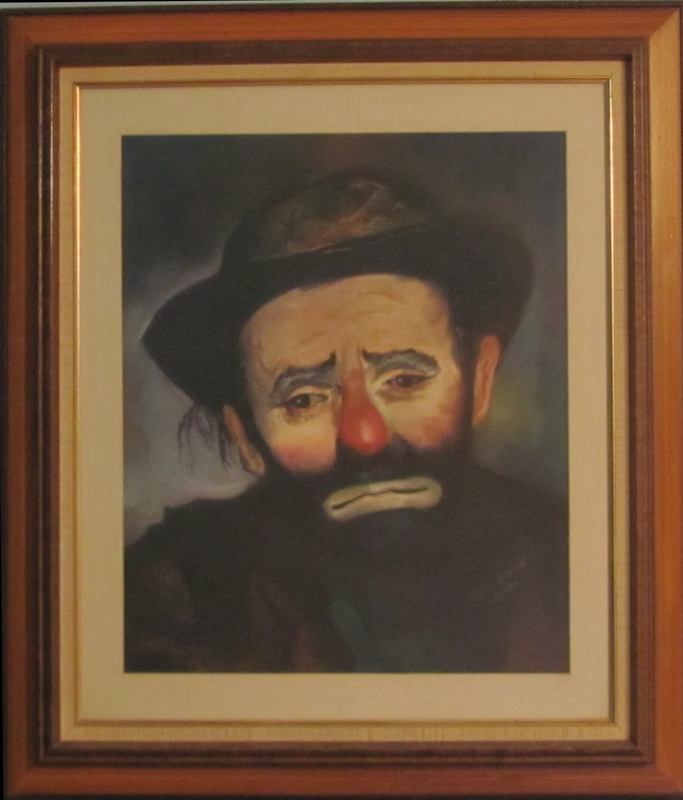 Although I always had my suspicions about what may have been “wrong” with me. 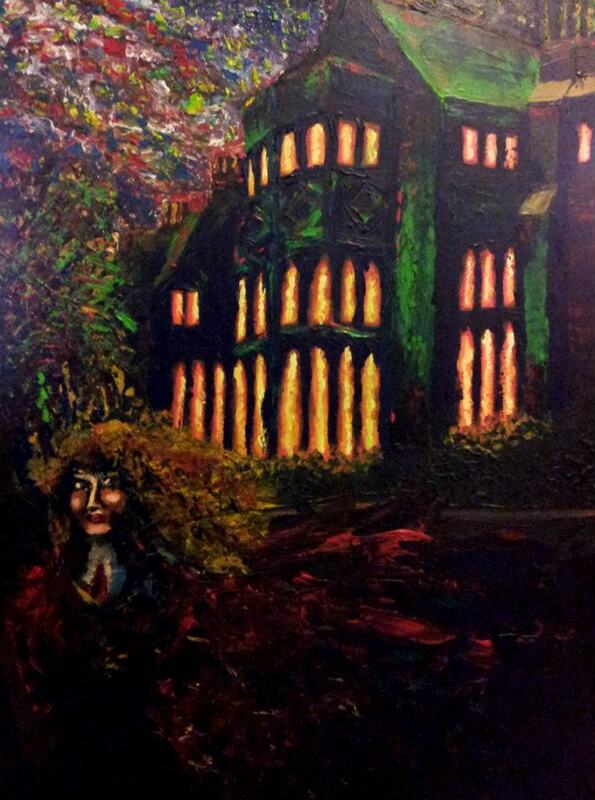 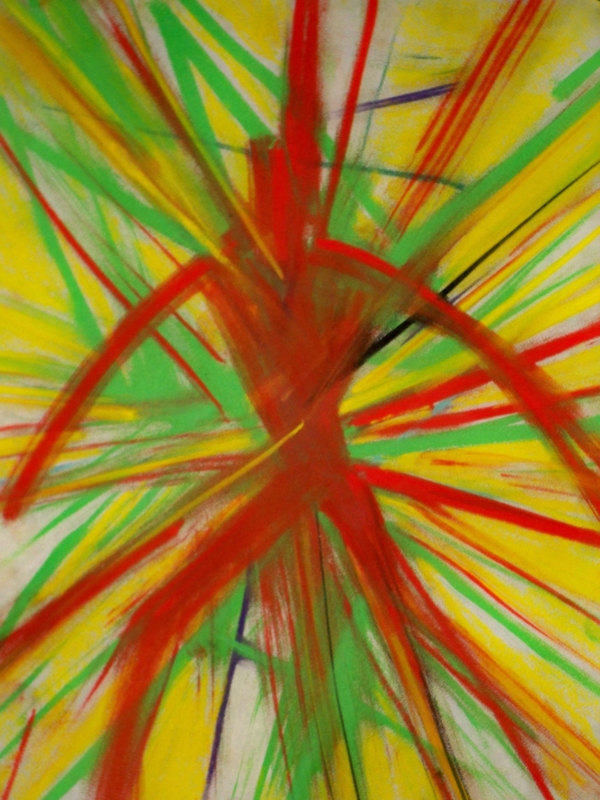 I have been an artist pretty much all my life; it was always a place for me to “be” when things were too overwhelming in my life. 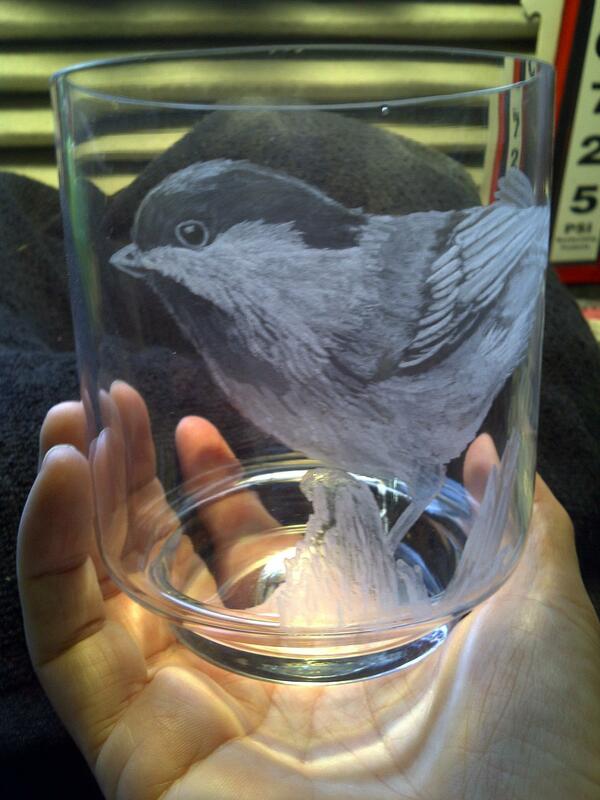 I used my drawings and sketches as a way to recharge and release my energy at the same time. 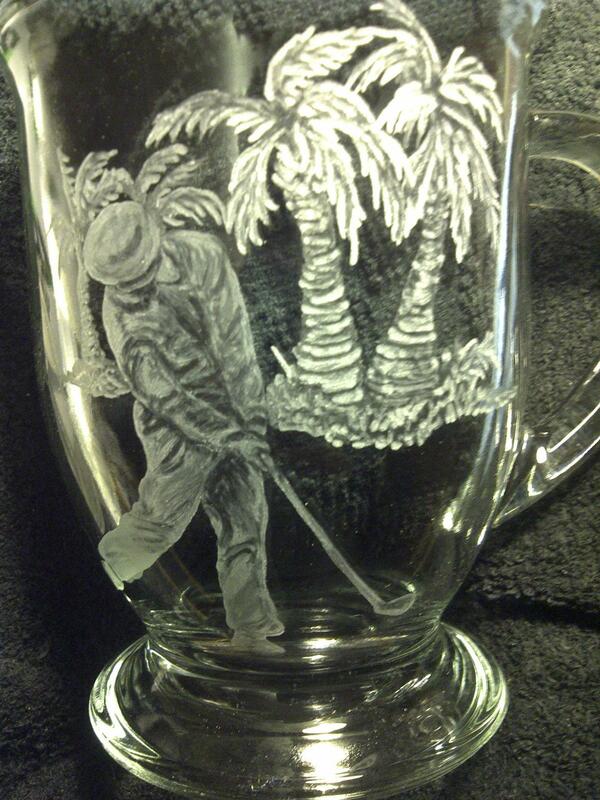 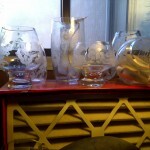 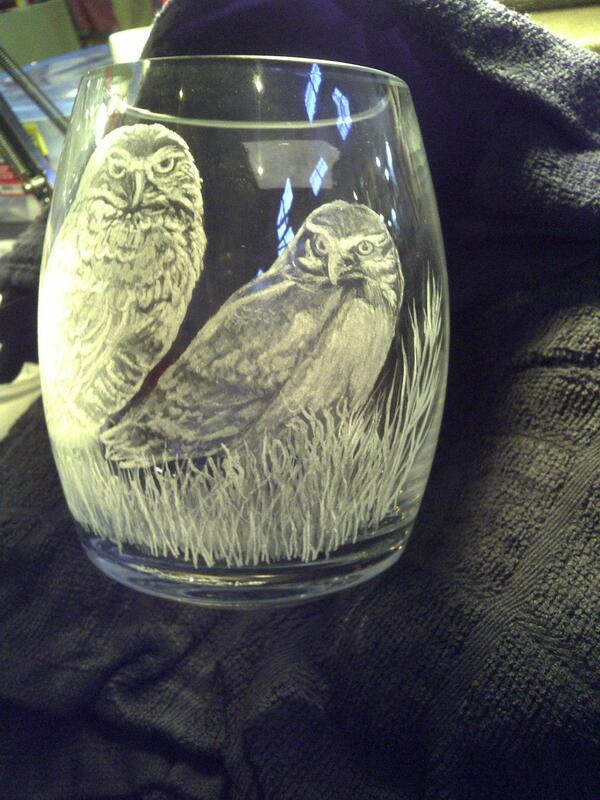 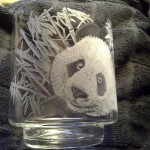 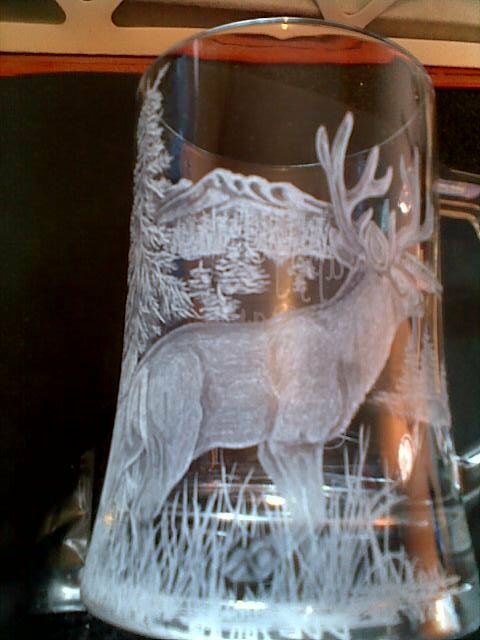 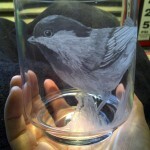 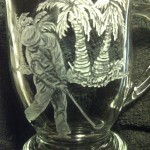 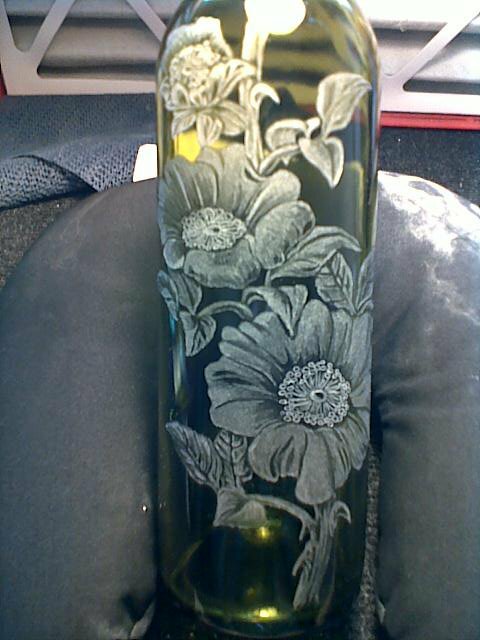 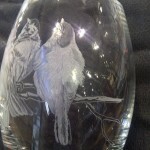 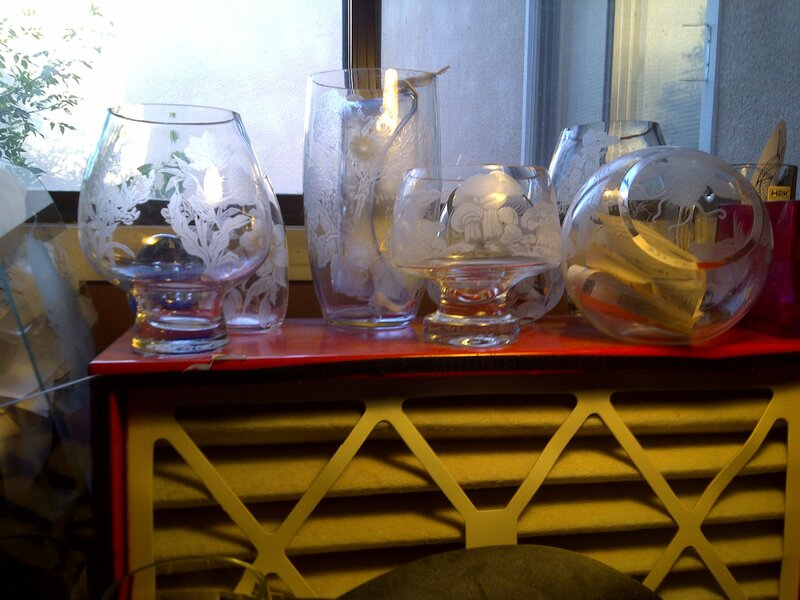 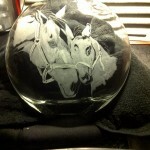 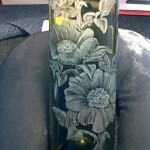 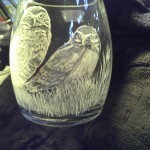 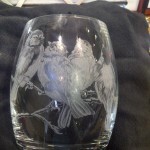 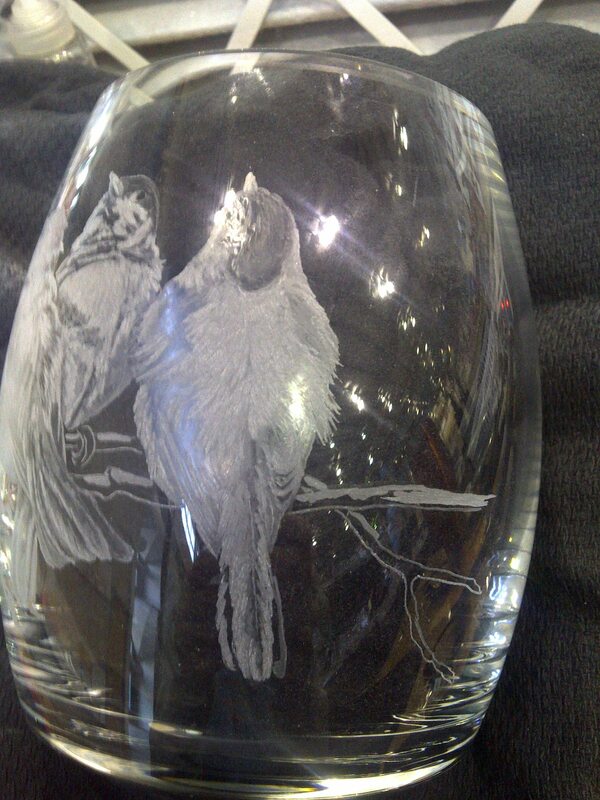 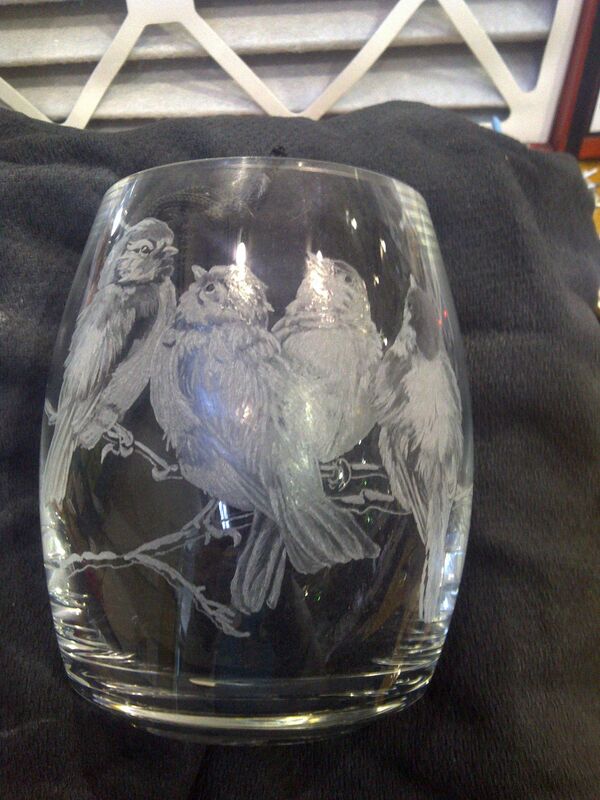 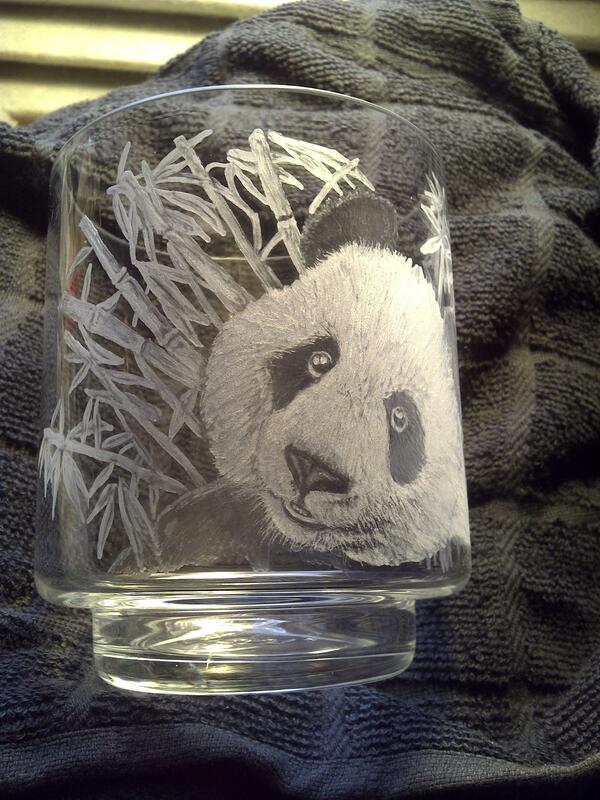 I discovered glass engraving three years ago and was absolutely mesmerized and addicted at once. 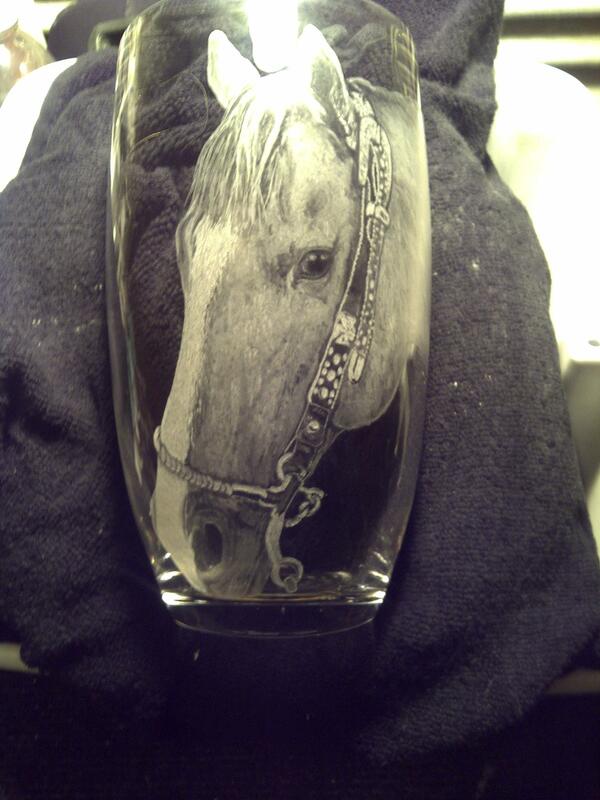 All my artwork is hand-engraved with a micro-motor high speed dental lab tool using various diamond burs, stones and rubber abrasives and every piece is one-of-a-kind. 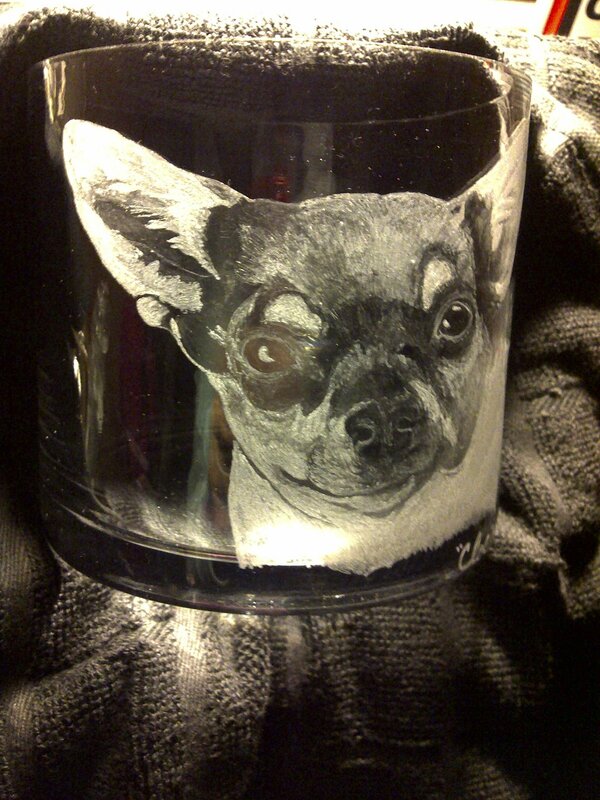 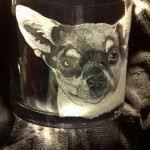 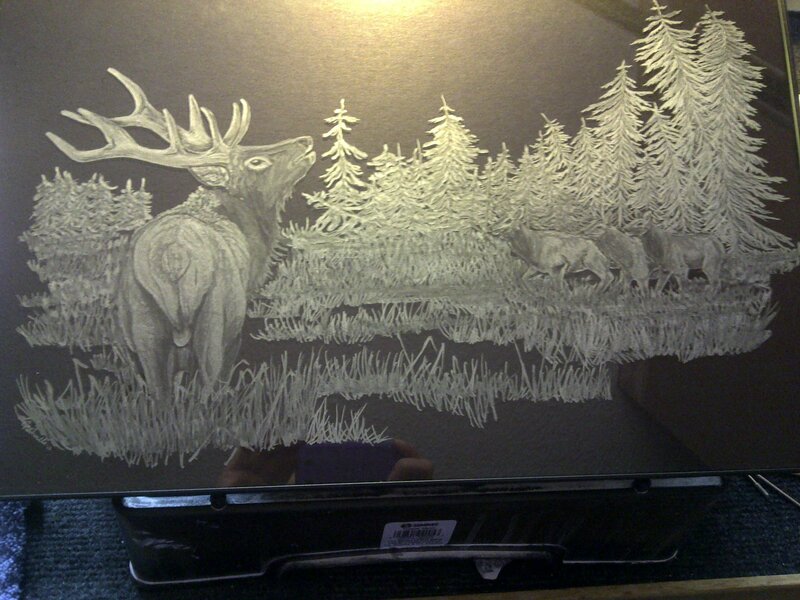 I also do custom work on vehicle windows and I specialize in wildlife art and pet portraiture. 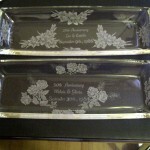 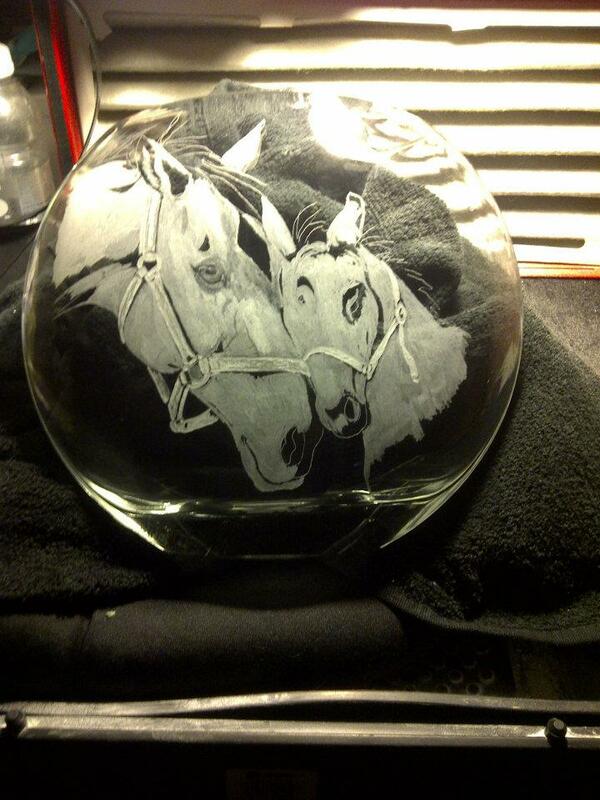 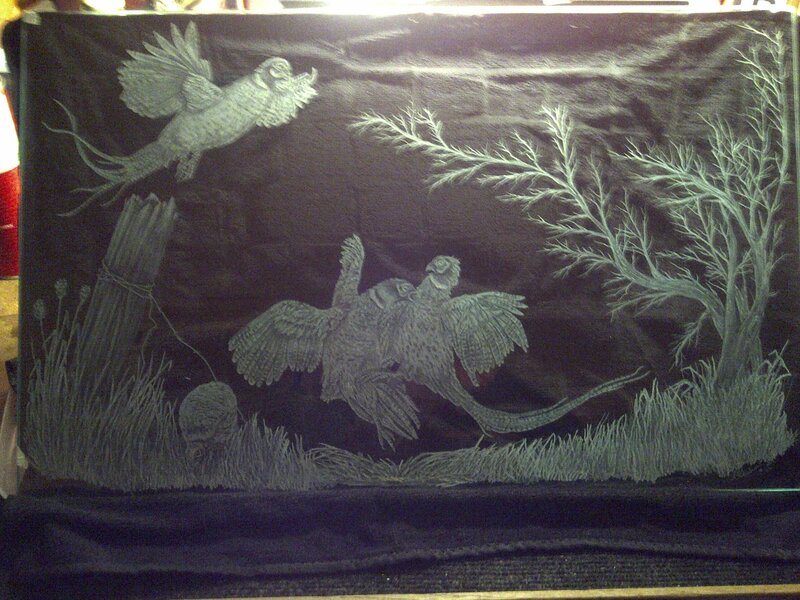 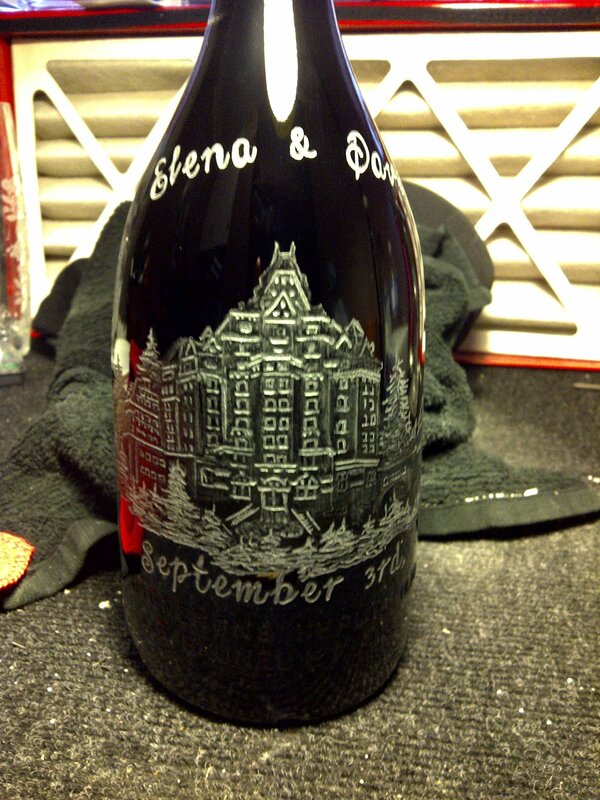 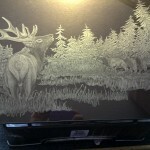 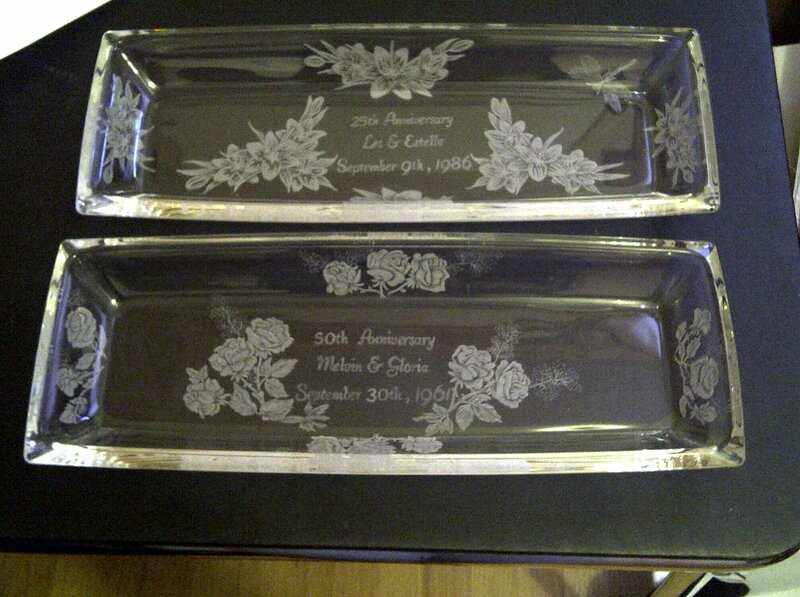 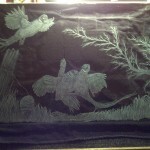 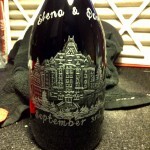 Lenore runs a Facebook page that showcases more of her work called “Diamond Dust Engraving” that you can find here.